Nawaz Sharif and his family were released from Adiala jail on Wednesday after the Islamabad High Court suspended their respective prison sentences in the Avenfield corruption case earlier in the day. A large number of PML-N supporters also gathered outside the prison to receive their supreme leader. Television footage showed a security vehicle driving the Sharifs through a massive crowd of supporters, some showering rose petals on the vehicle while others waved party flags and chanted slogans. The Sharifs were escorted to Nur Khan Airbase, Chaklala, amid tight security from where they were flown to Lahore in a private aircraft. The convoy moved at a slow pace as the route was crowded with supporters and workers of PML-N, who took to the streets to celebrate the release of their leader. 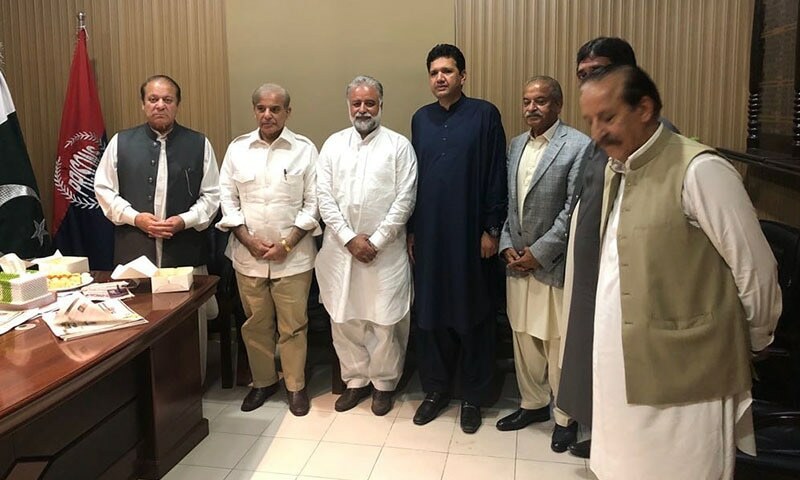 The Sharifs reached Lahore later in the night where a large number of party supporters had gathered outside the Haj Terminal to welcome them. 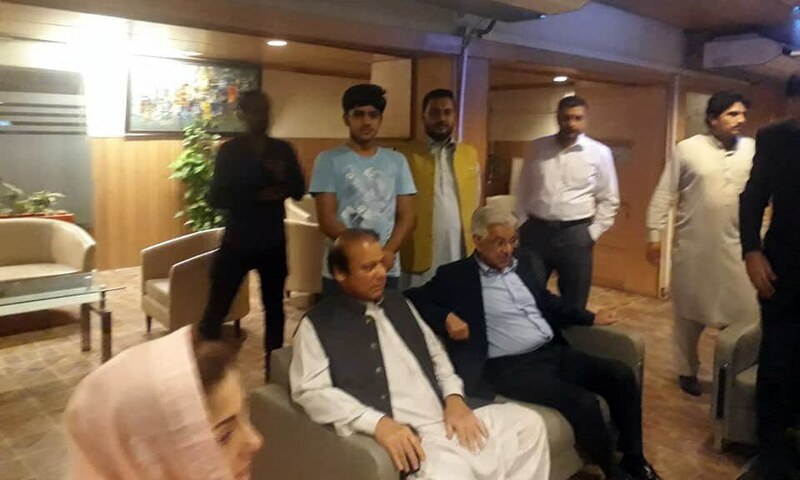 Subsequently, the Sharif family was escorted to their Jati Umra residence located in the outskirts of Lahore. Earlier in the day, an IHC division bench comprising Justice Athar Minallah and Justice Miangul Hassan Aurangzeb heard the petitions by the Sharifs and Capt Safdar against the verdict announced by the accountability court on July 6. “For the reasons to be recorded later on, the petitions of Nawaz Sharif, Maryam Nawaz and Mohammad Safdar are allowed,” said Justice Minallah.